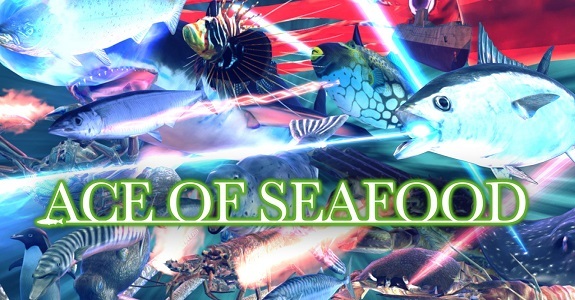 In this post, you will find all there is to know about the Software updates for Ace of Seafood on Nintendo Switch (originally released on the Nintendo eShop on February 22nd 2018 in Europe, North America, and Japan). How to download updates for Ace of Seafood for the Nintendo Switch? It will be fixed that the camera rotation by gyro is reversed left and right. Fixed the bug that an error occurs during breeding when you have more than 140 creatures.